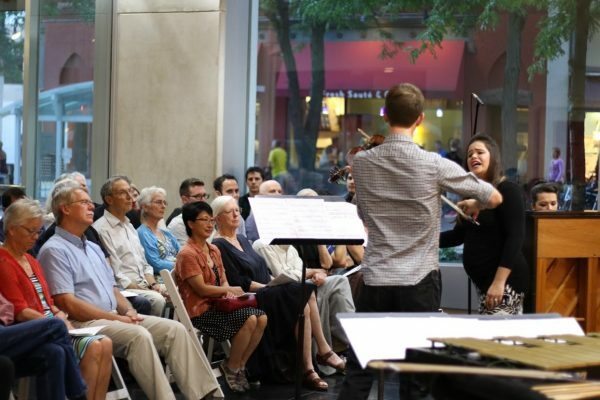 The Madison New Music Festival, founded in 2016 by composition alum Zachary Green, is an annual, weekend-long concert series in Madison, WI that aims to strengthen the city’s cultural vitality through the celebration of contemporary works. The festival presents brand new pieces by leading and emerging composers, shares underplayed classics of the contemporary repertoire, and especially shines a spotlight on music being created in Wisconsin. 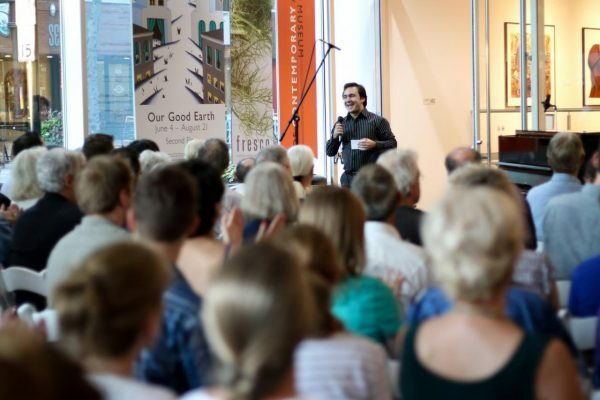 In its first two seasons, the festival has introduced hundreds of Madisonians to the works of more than 30 composers including at least five Wisconsin premieres, and featured 45 musicians (including fresh inc alums Jordan Roulo, Emily Sprague-Klein, Robin Meiksins and Emily Mehigh). It has been featured in the Wisconsin State Journal and the Isthmus newspapers, Wisconsin Public Radio and WORT Community Radio, and the online publications the Well-Tempered Ear and Tone Madison. More information can be found at www.madisonnewmusic.org, or at the festival’s facebook page, https://www.facebook.com/madisonnewmusicfestival/.